Cicilline, a Rhode Island Democrat, is proposing rules that would break up tech companies depending on the type of service they provide. Big tech is feeling the heat from legislators, whether it’s in the form of federal data privacy considerations, intense criticism about addressing unsavory content on their platforms or blowback from tax incentives. Now, another Democratic lawmaker is turning up the heat by proposing rules that would break up tech companies depending on the type of service they provide. In an interview with the Financial Times, Rep.David Cicilline, a Rhode Island Democrat who serves as chairman of the House Judiciary Committee’s antitrust subcommittee, signaled his interest in developing some sort of regulation that would break up big tech platforms based on the function of their services. “It’s an interesting idea whether there would be a way to think about separating what platforms do versus people who are selling products and information—a Glass-Steagall for the international [technology companies,]” Cicilline told the FT.
Glass-Steagall was a series of regulations passed in the wake of the Great Depression that broke up commercial and investment banking, a distinction aimed at insulating customers of commercial banks from high-risk investments. The regulations were defanged in the 1980s and 1990s, but some progressive legislators have voiced support for reinvigorating the regulatory measures. Cicilline has been a vocal advocate of antitrust action, which could break up big businesses, and a critic of big tech companies, including Amazon and Google, for their business practices. His comments to the FT come on the heels of other criticisms of big tech from the House and Senate. 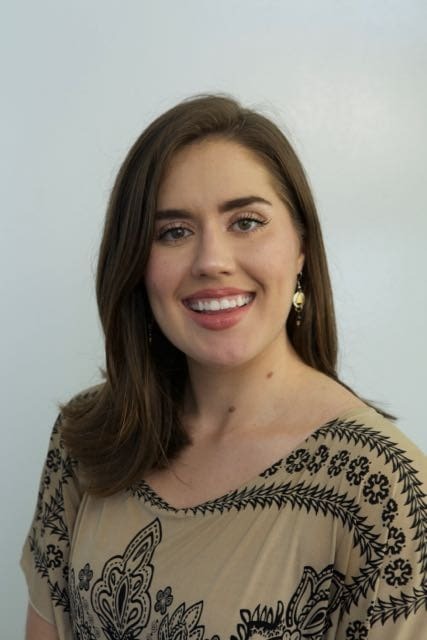 In hearings on data privacy regulation last week, some lawmakers bemoaned the size of big tech companies, and some witnesses, including Color of Change senior campaign director Brandi Collins-Dexter, said big tech companies had grown too big and too powerful. The idea of a Glass-Steagall for big tech also comes less than a week after the Federal Trade Commission created a task force “dedicated to monitoring competition in U.S. technology markets,” the commission announced. That task force, which will be staffed by 17 FTC staff attorneys, is aimed at examining the tech industry and any potentially anticompetitive conduct. 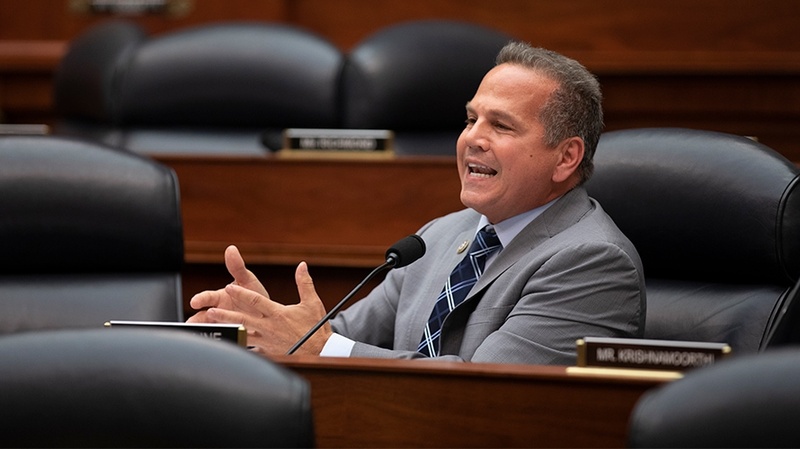 Cicilline and other Democratic lawmakers have already introduced some bills that rub up against big tech’s business practices. Last week, Cicilline, along with Democratic Reps. Hank Johnson, D-Ga.; Jerrold Nadler, D-N.Y.; and Sen. Richard Blumenthal, D-Conn., announced a package of bills intended to block the use of forced arbitration, clauses found in contracts that require consumers or employees to waive their right to a trial in the event they take legal action against the company. Prior to the bill’s introduction, Google announced it would end forced arbitration after facing pressure from its employees.